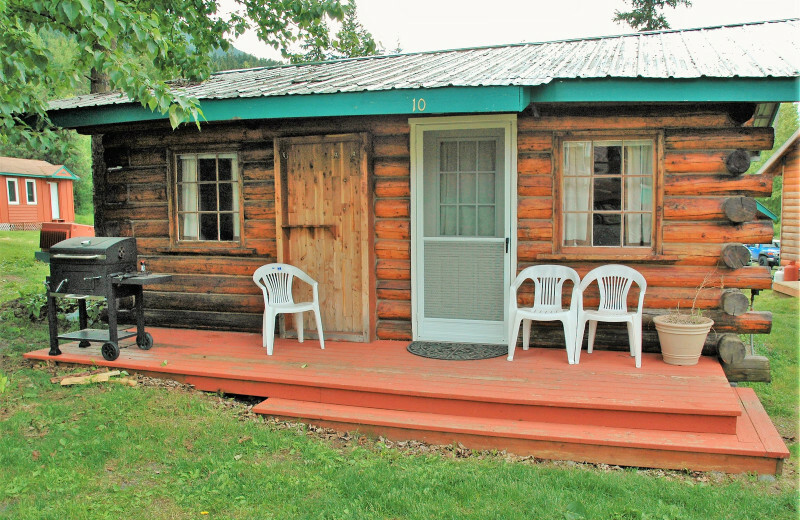 Ideal Fishing Vacations at Gwin's Lodge! 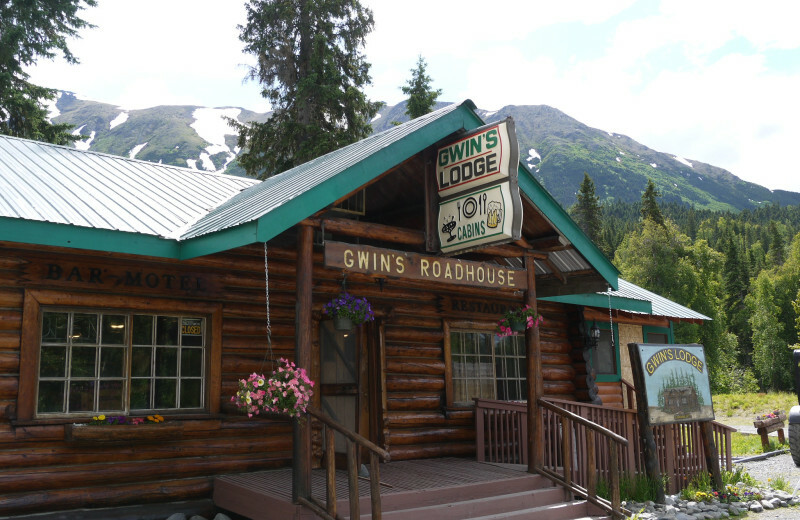 Gwin's Lodge is a historic landmark in the Alaskan Peninsula of Kenai. 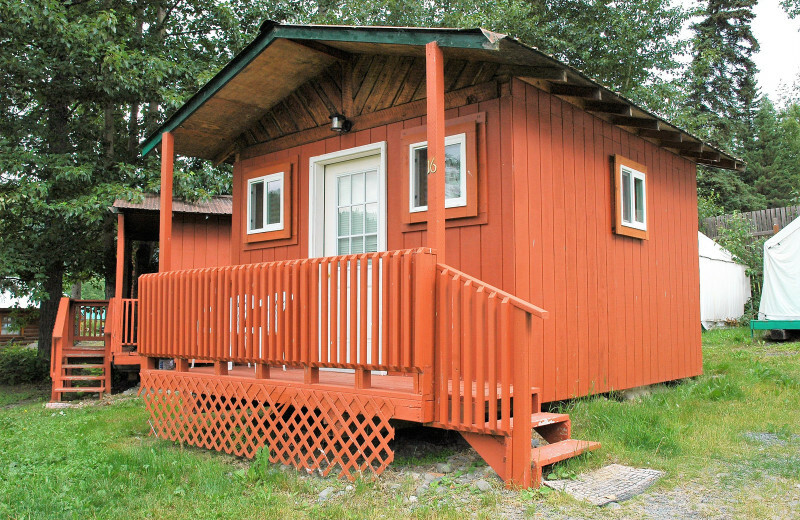 With prime real estate in the midst of the Kenai River and Russian River, this is an ideal setting for an outdoor adventure with your family. 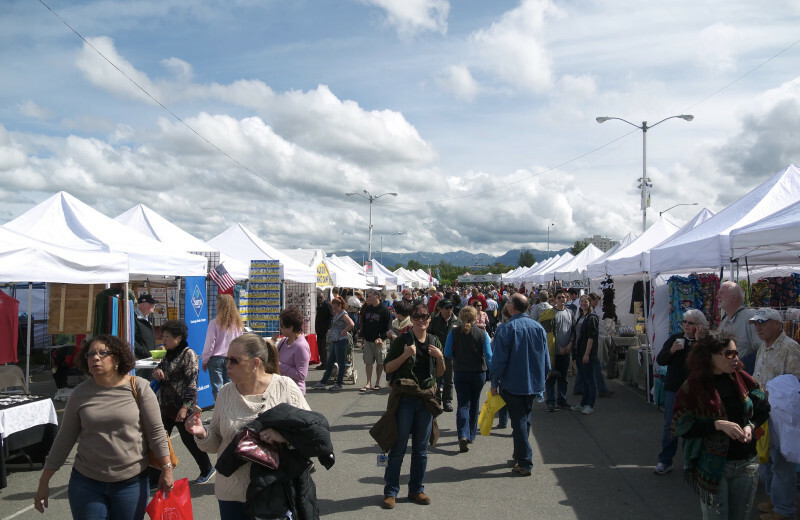 The area offers world-class salmon fishing and plenty of outdoor activities to keep everyone entertained throughout your stay! 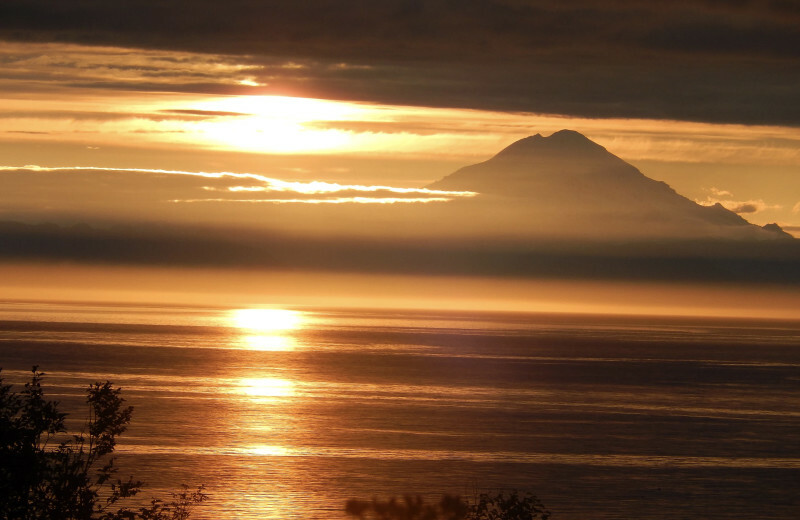 Hiking, bear tracking, sea kayaking, and more are available to let you explore this incredible natural destination. 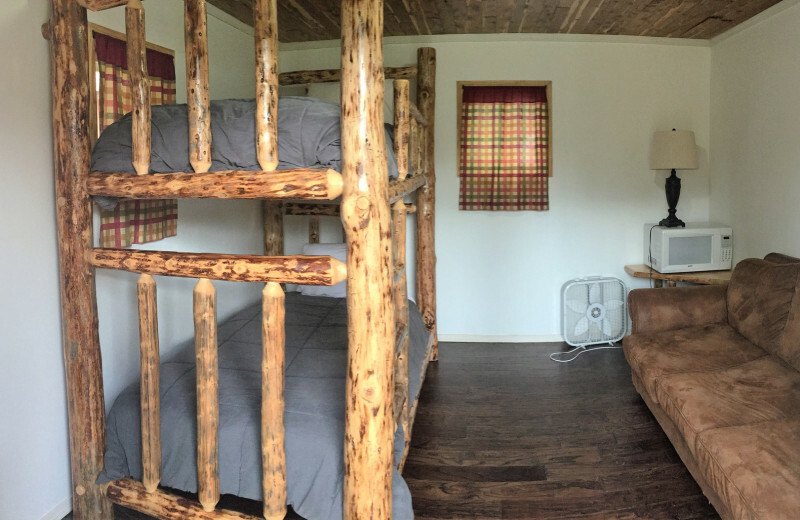 With 15 recently remodeled cabins that sleep between two and 10 people, the whole family can enjoy what the Alaskan Kenai Mountain area has to offer! 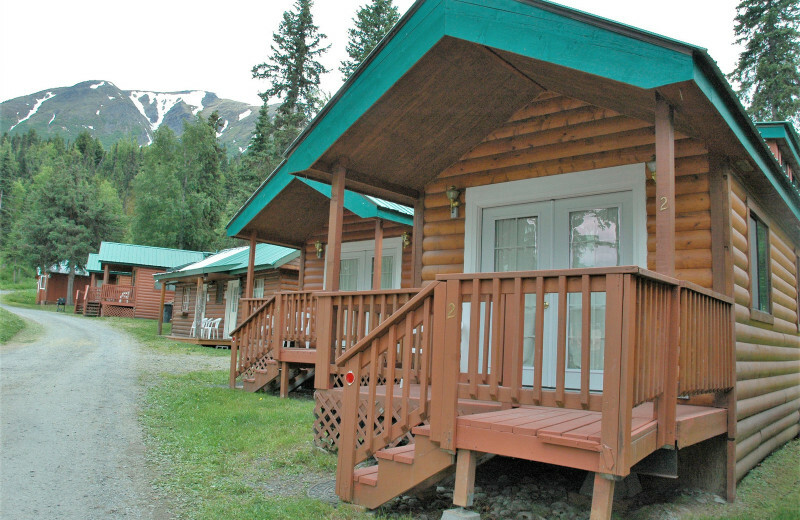 The vacation cabins at Gwin's Lodge & Kenai Peninsula Charter Booking Service play the perfect host for your next Alaska family getaway. 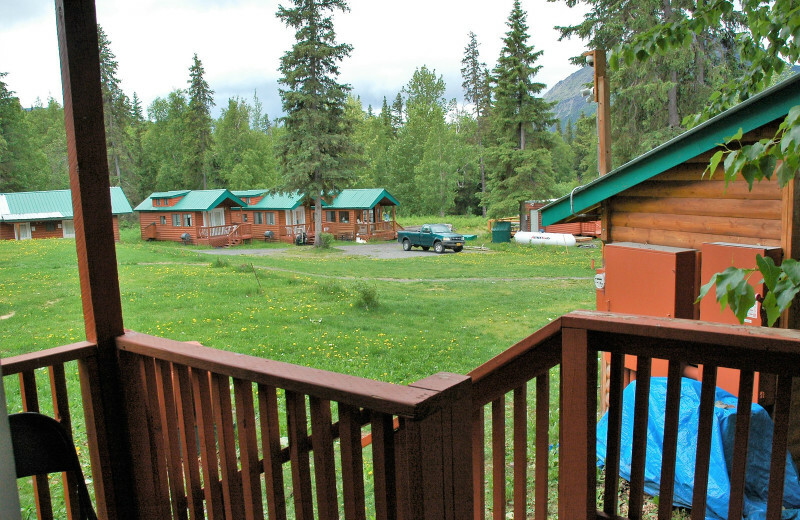 Outdoor lovers will enjoy the proximity to Denali National Park and miles of hiking trails. 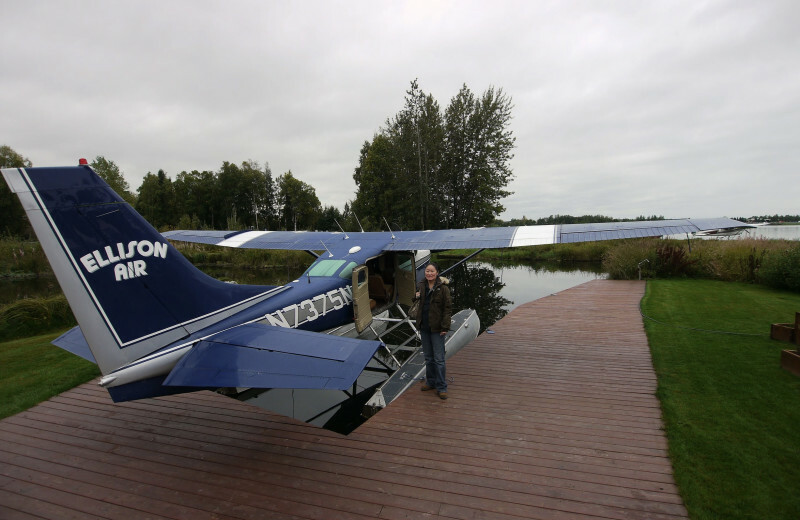 There are some great fishing trips available, or you can schedule a fly-in fish and bear viewing excursion. 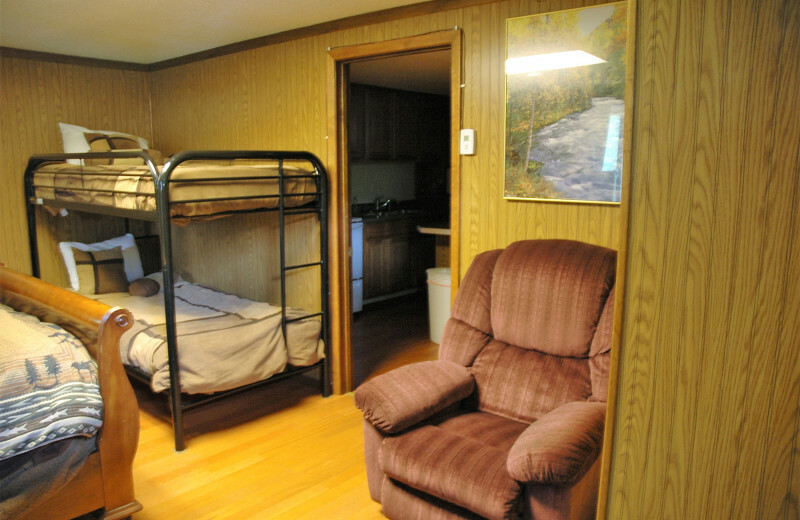 Many of the cabins can sleep up to six, ensuring there is enough space for everyone in your group! 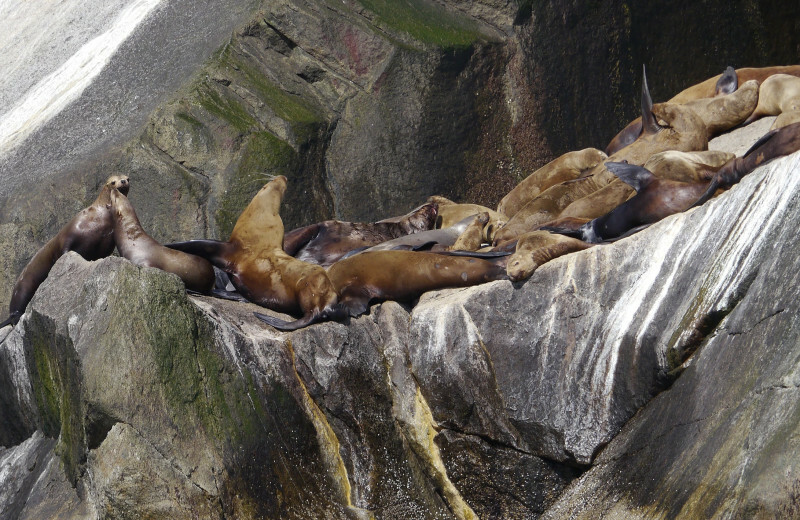 Discover a nature lover's dream! 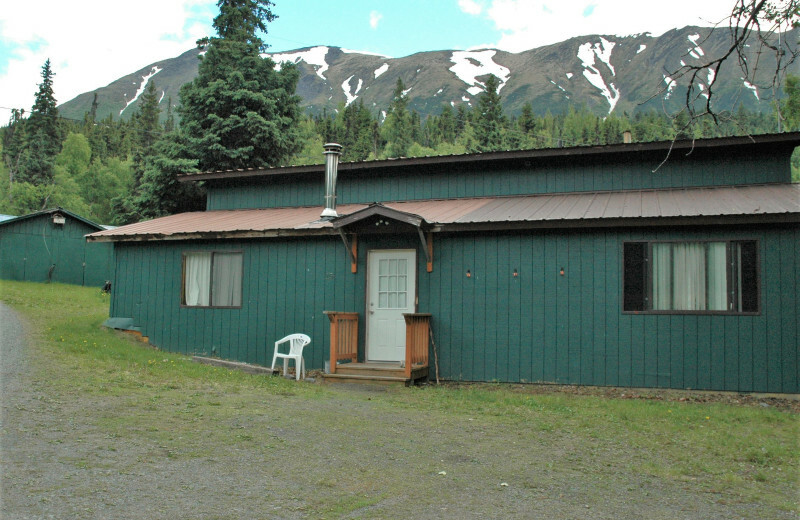 Gwin's Lodge is located within a variable Alaskan terrain that features water, mountains and forests. 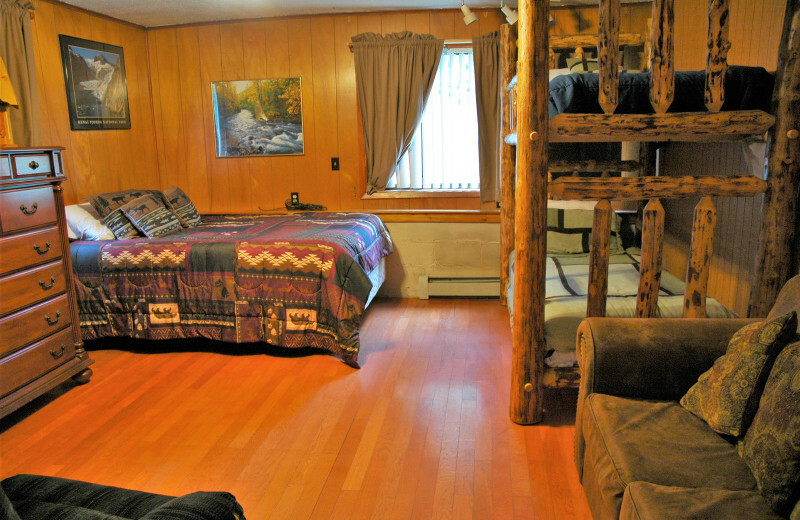 Here, you can truly breathe in the natural air as you indulge in a variety of outdoor adventures. 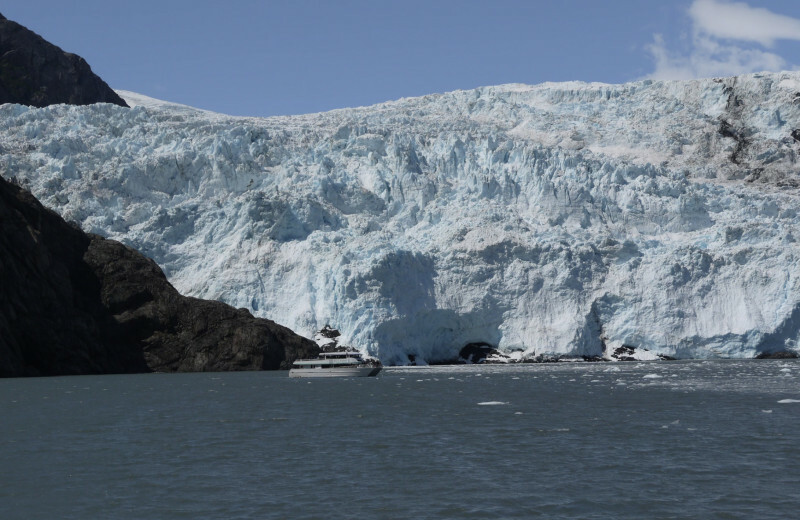 Head out on a Kenai Fjords National Park cruise, enjoy a hiking trip or take a scenic rafting ride and bask in the beauty all around you! 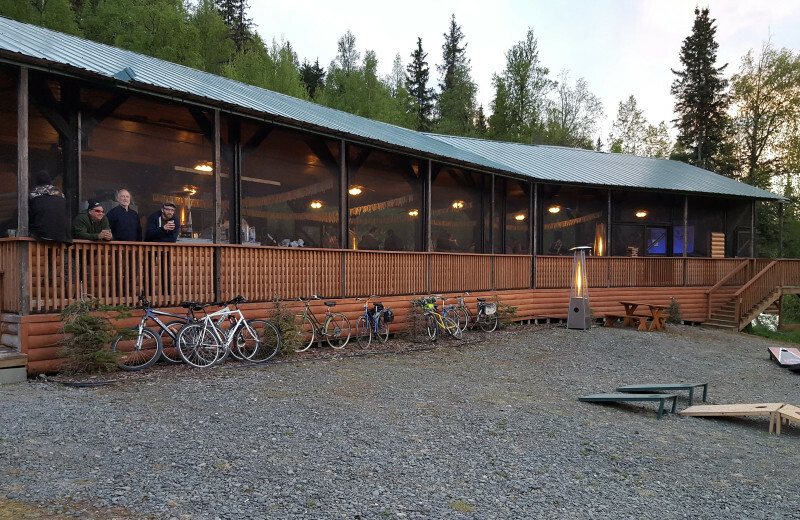 Gwin's Lodge is located between the Russian River and the Kenai River. 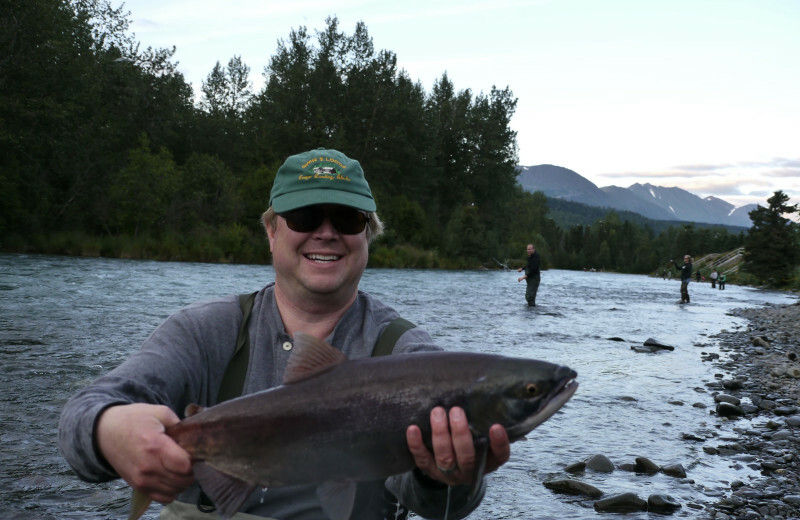 These prime areas are ideal for salmon and trout fishing. 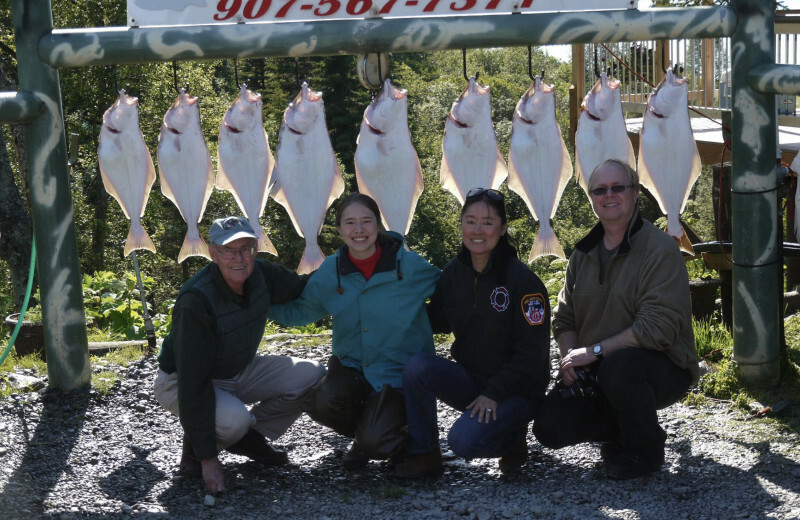 For the experienced angler you will find a host of challenges to keep your day interesting. 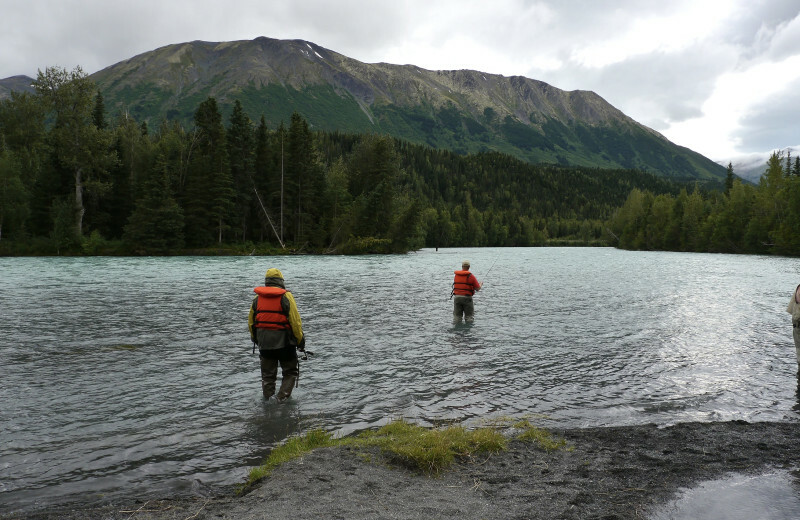 Bring along the kids and find calm pools and inlets to cast the line for the first time. 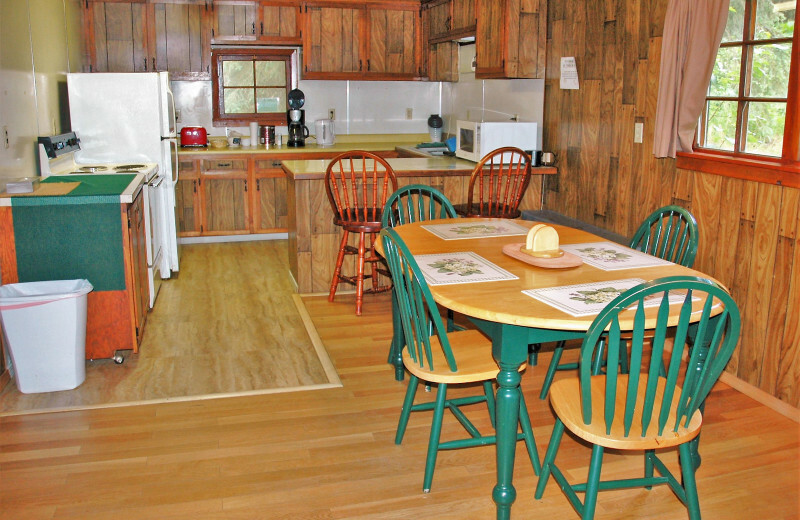 You can plan the ultimate fishing vacation at Gwin's Lodge! 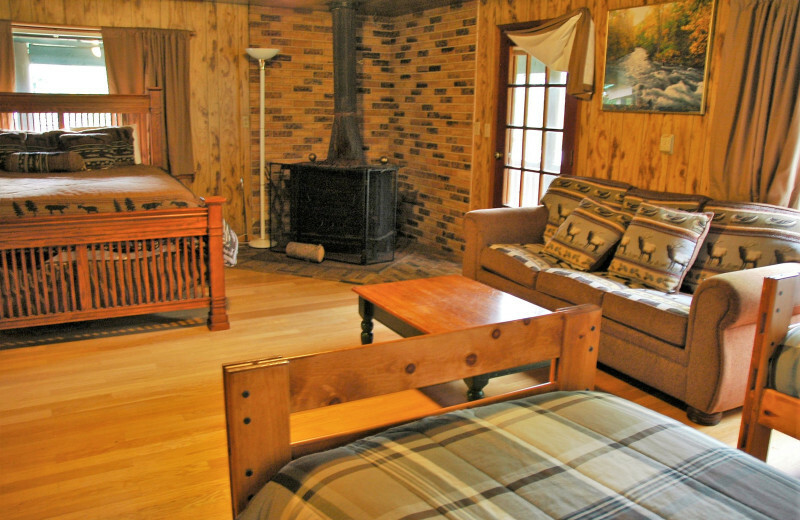 Cuddle up in an Alaskan cabin with your loved one for your next romantic vacation. 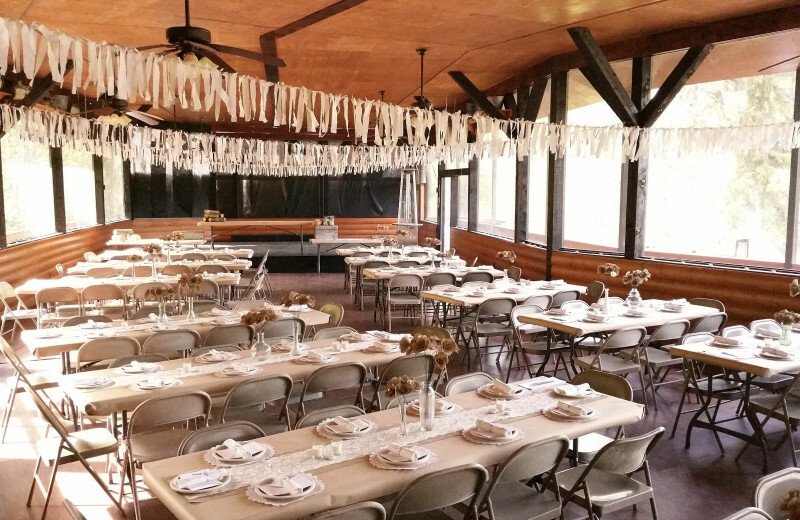 The rugged terrain and beautiful views will inspire you to fall in love. 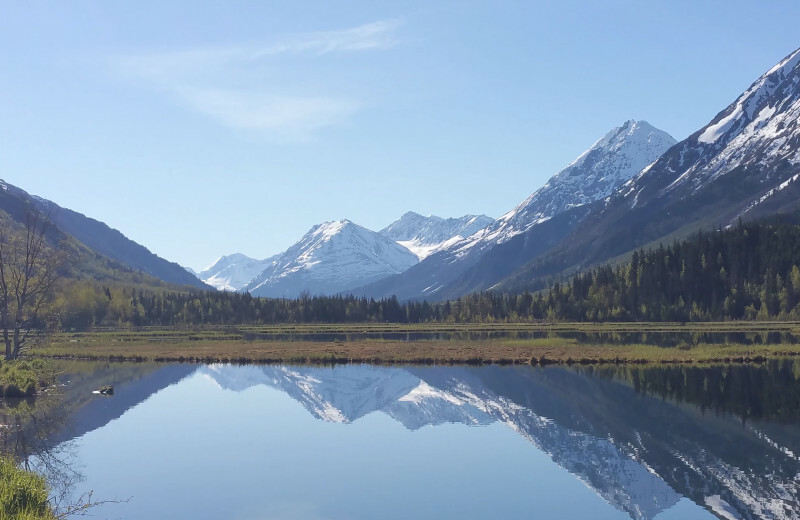 The views of the Russian and Kenai River will take your breath away. Head out on an all-day fishing excursion while staying at Gwin's Lodge or try your hand at whitewater rafting together. 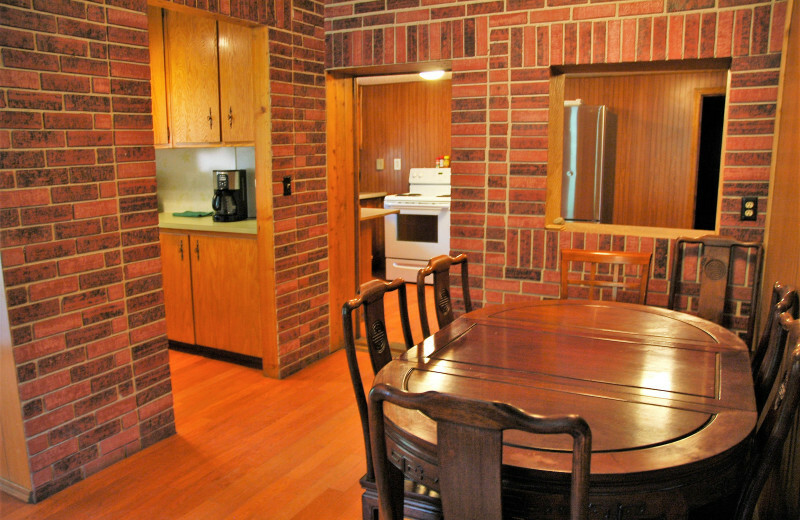 Everything for your perfect romantic retreat is waiting for you. 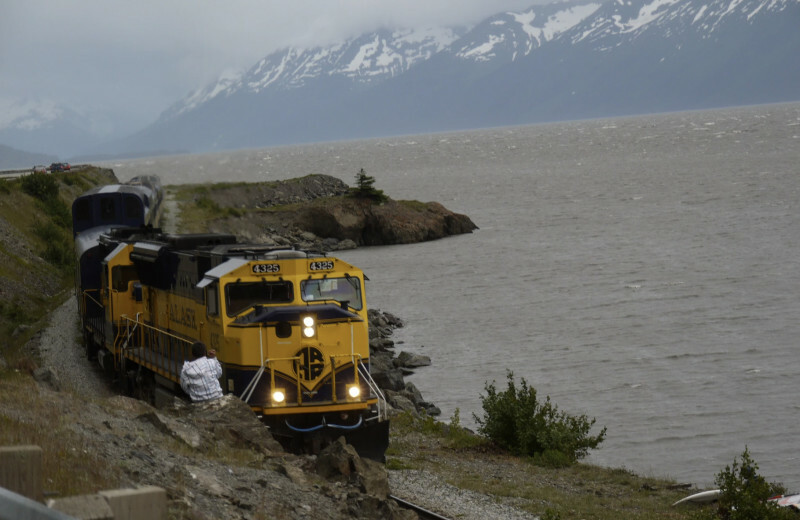 Alaska boats one of the most breathtaking natural settings in the world. 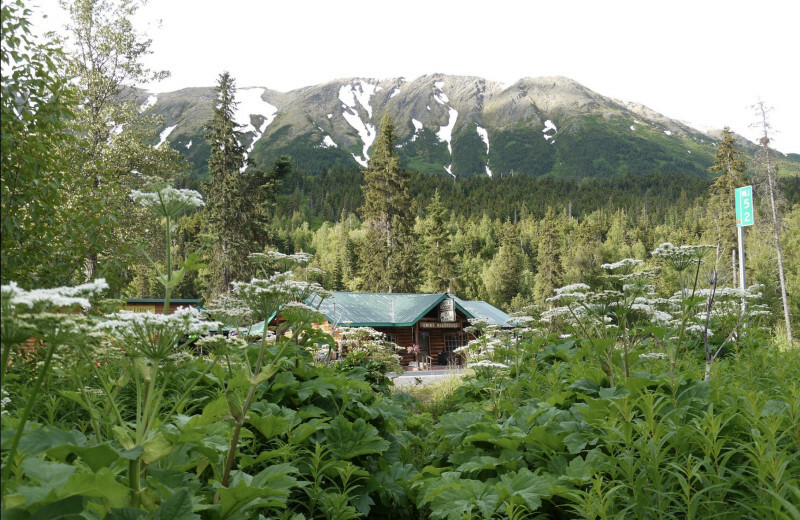 When you come to Gwin's Lodge, you'll be in the heart of the Alaskan Kenai Mountain area. 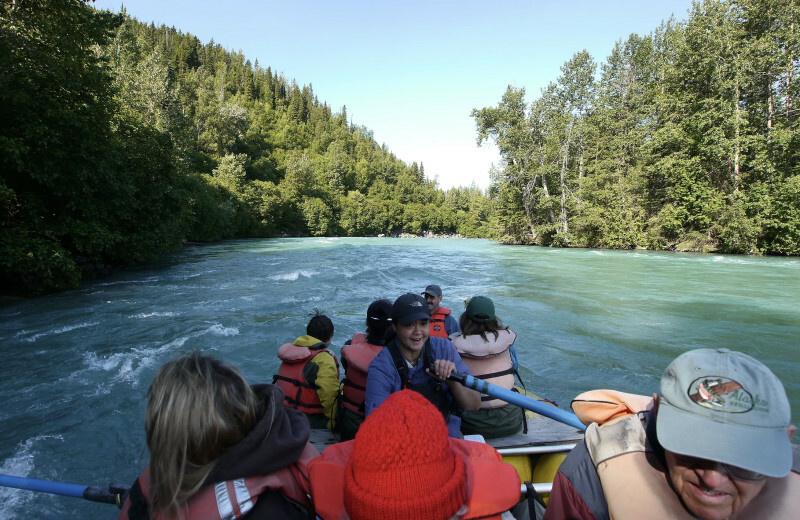 Explore the Russian and Kenai river and learn what you can do to preserve them. 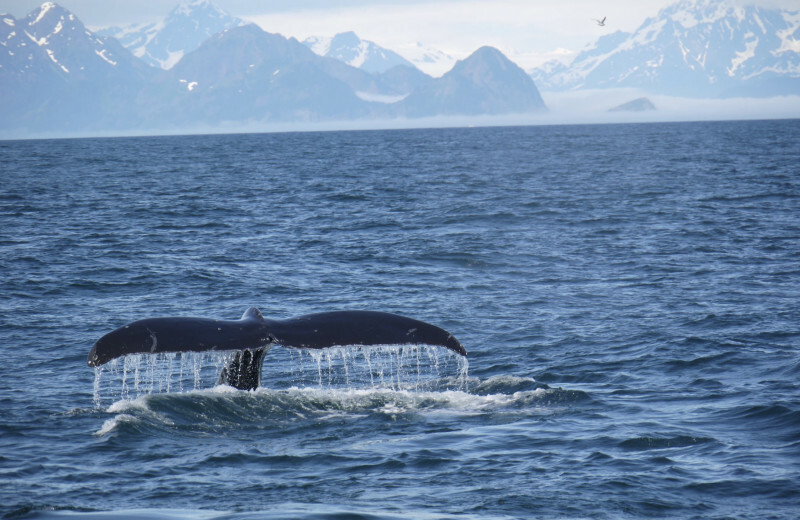 Head to Kenai Fjords National Park and learn about the area. You'll be happy you took the chance to learn what you can do to give back. 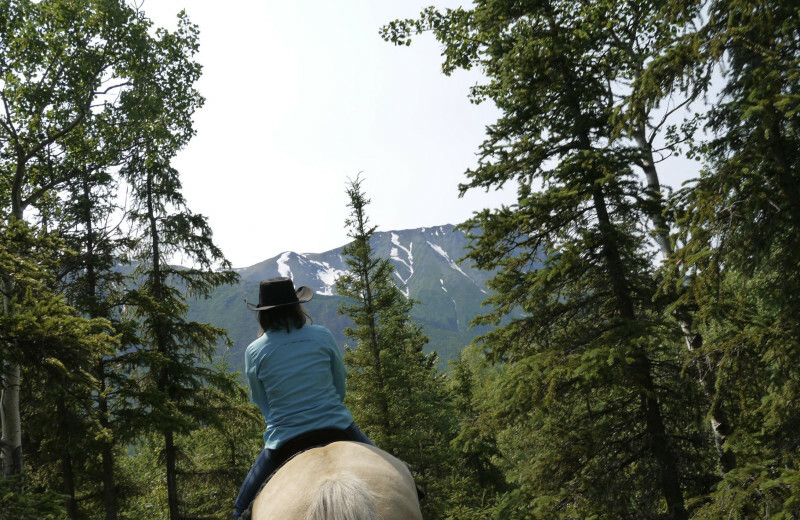 When you come to Gwin's Lodge, you'll be in the heart of the Alaskan Kenai Mountain area. 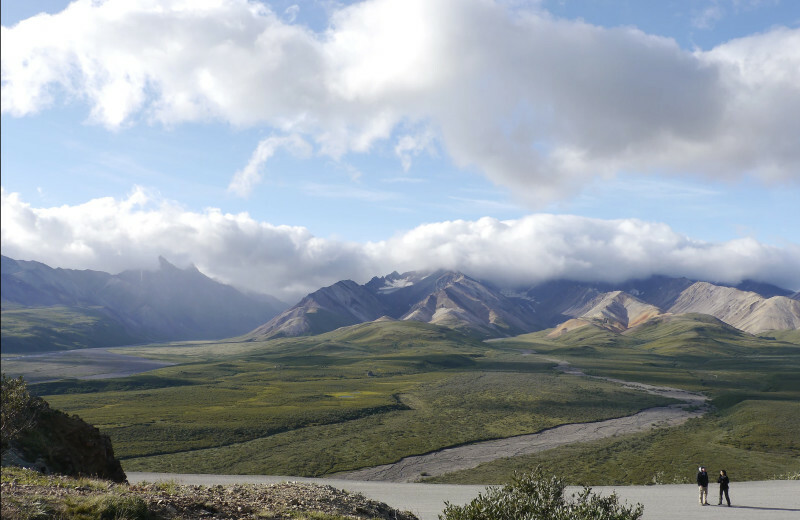 This beautiful terrain will take your breath away during your next vacation. Enjoy the views, go for a hike, or take a scenic tour! 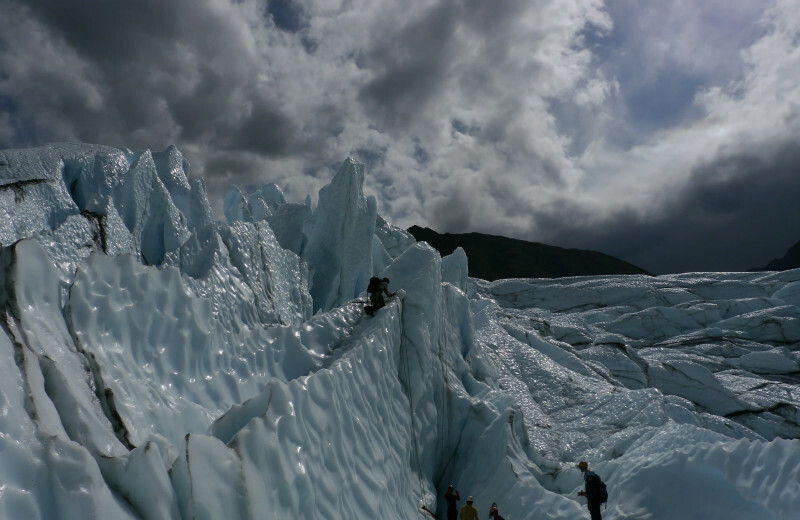 Make sure to bring your camera, you'll want to document every breathtaking site that you see. 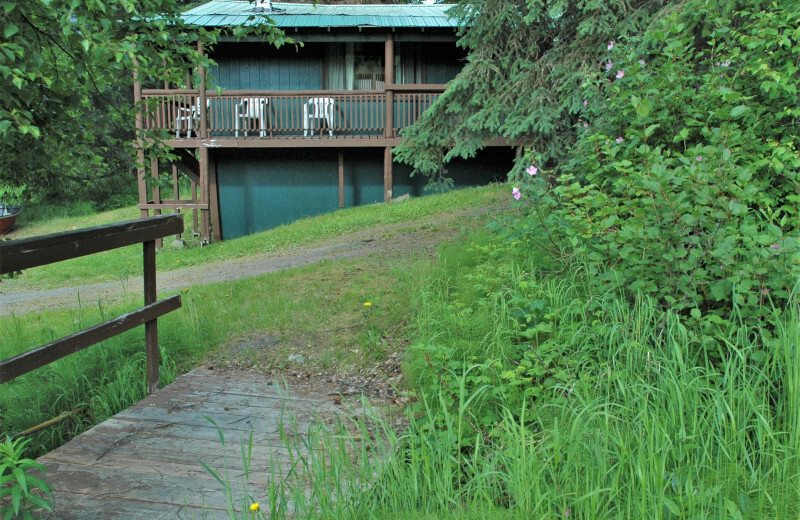 Situated on the Kenai River that feeds directly into the Kenai Lake, Gwin's Lodge offers direct access to the waters. 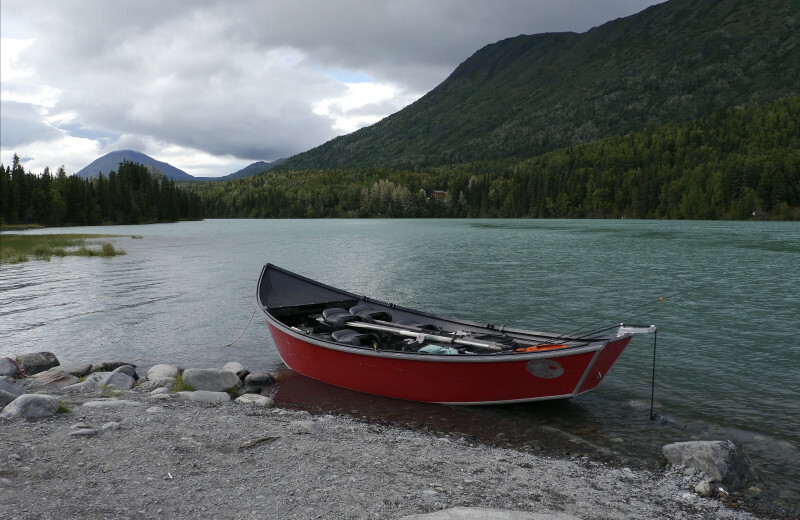 With fishing, boating, swimming and other adventures waiting, you can spend your family time exploring the Alaskan wilderness via water. 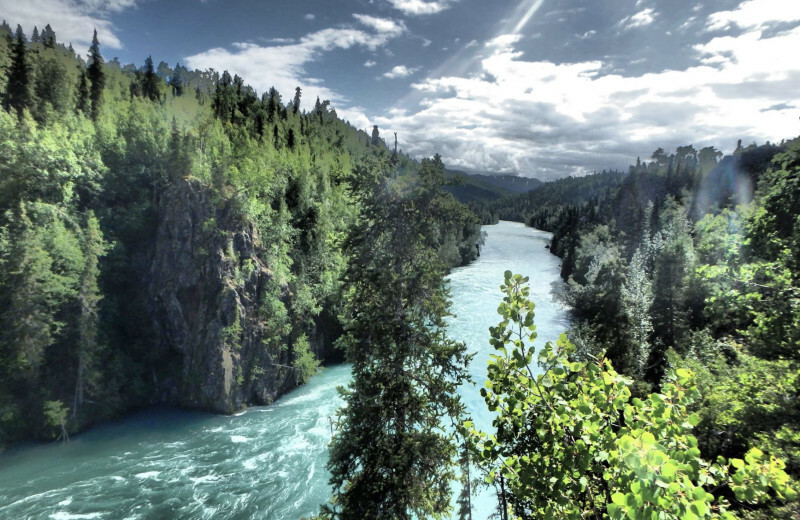 Take a scenic rafting ride, try your hand at whitewater rafting, sea kayaking, and much more! There are plenty of ways to make a splash! 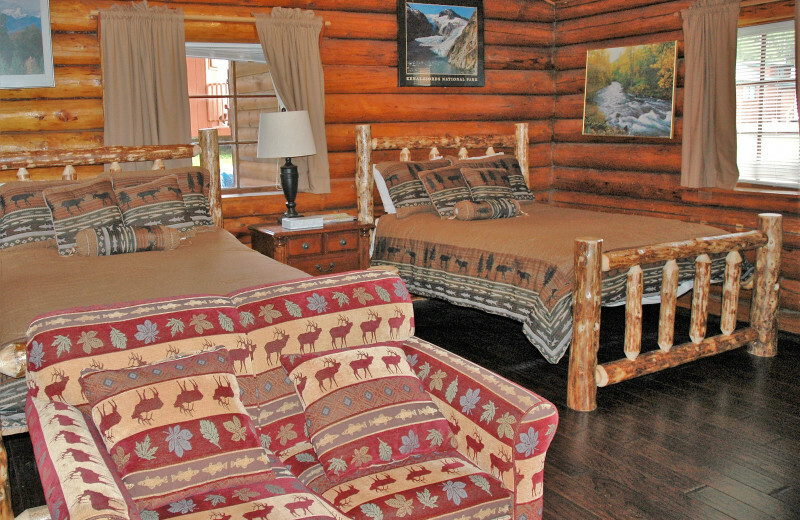 Turn the clock back when you head to Gwin's Lodge in Alaska. 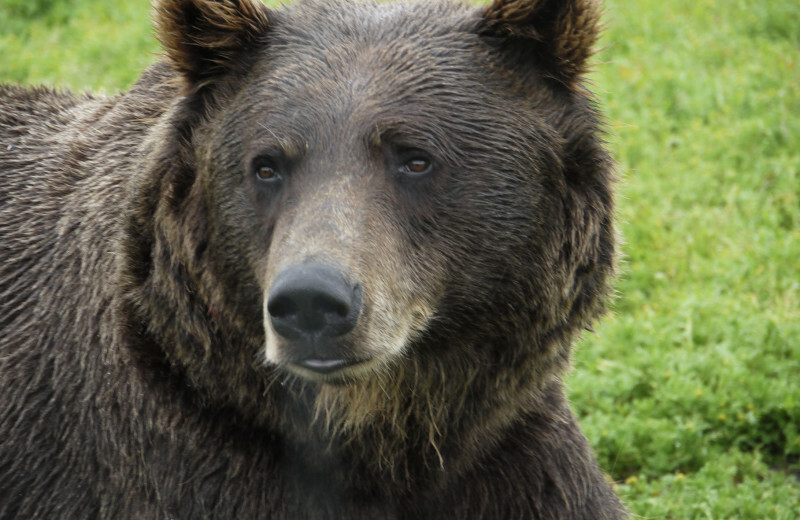 Here, you'll learn all about tracking and trapping and how folks got along before technology. 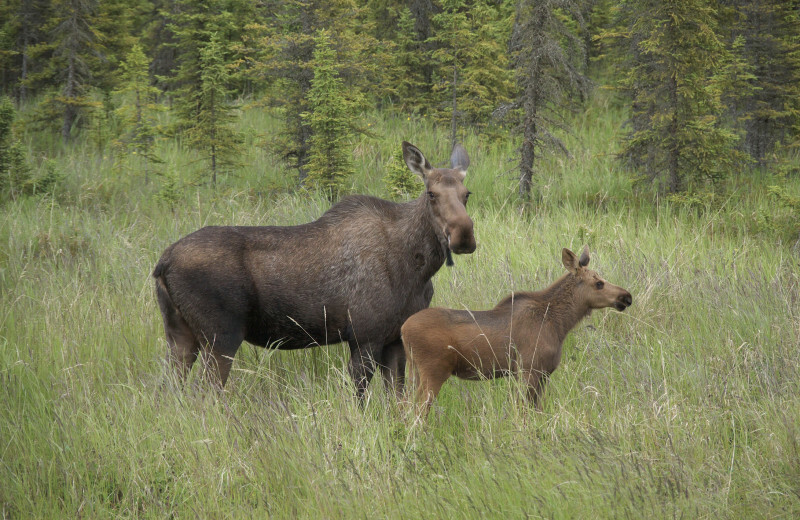 You'll learn all about the Alaskan wilderness on your next vacation. 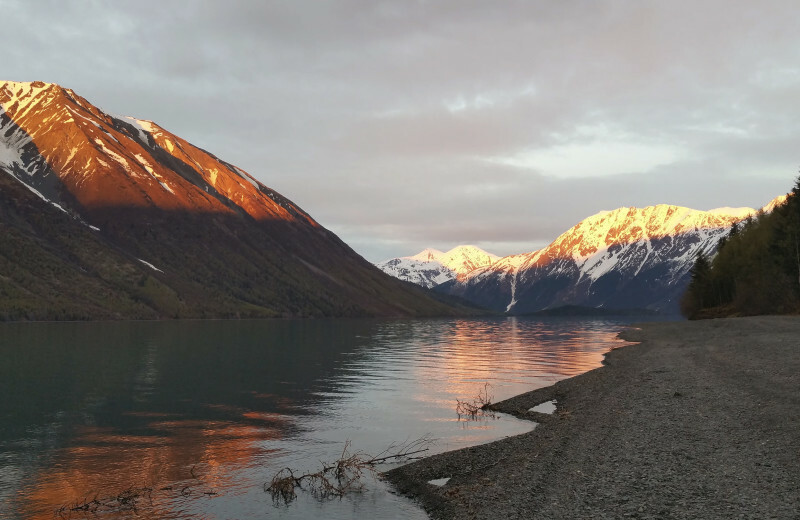 Head to Kenai Lake or Kenai Fjords National Park to learn more about the history of your surroundings. 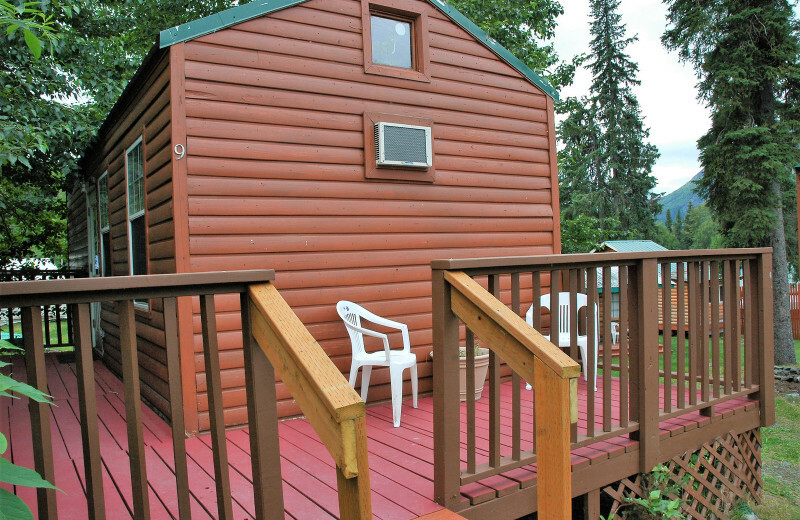 Gwin's Lodge offers 17 cozy cabins for your exciting Alaska adventure. 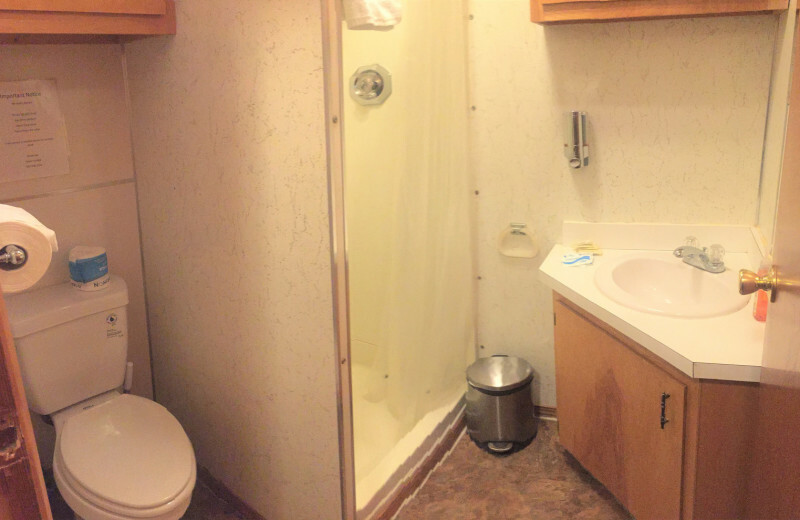 Their cabins come in a variety of sizes and styles. 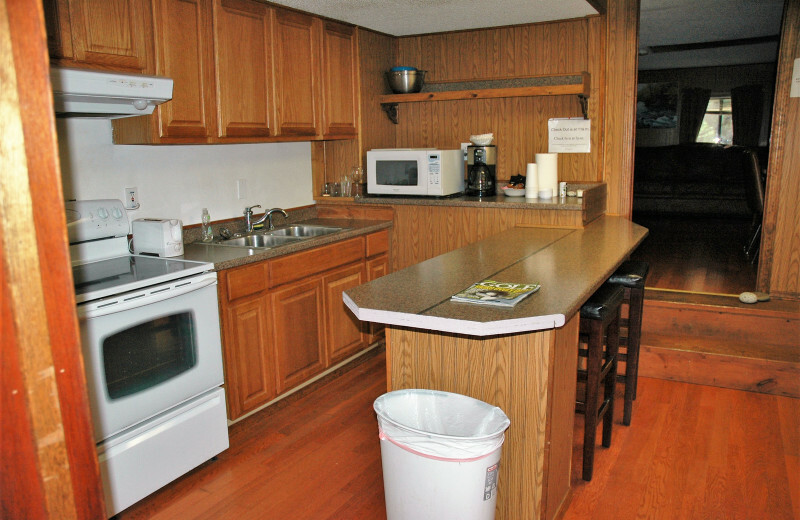 Some are equipped with full kitchens, living rooms with sofa-sleepers, and private bathrooms. 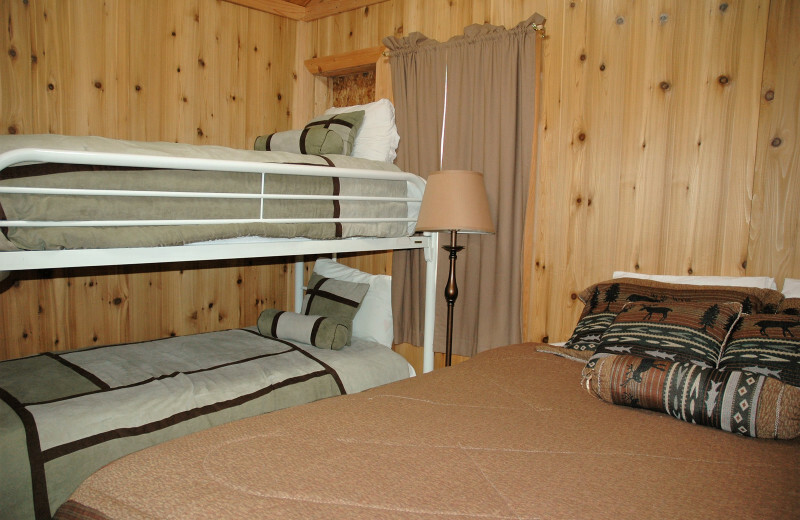 All feature comfortable beds and stunning nature views that are sure to take your breath away! 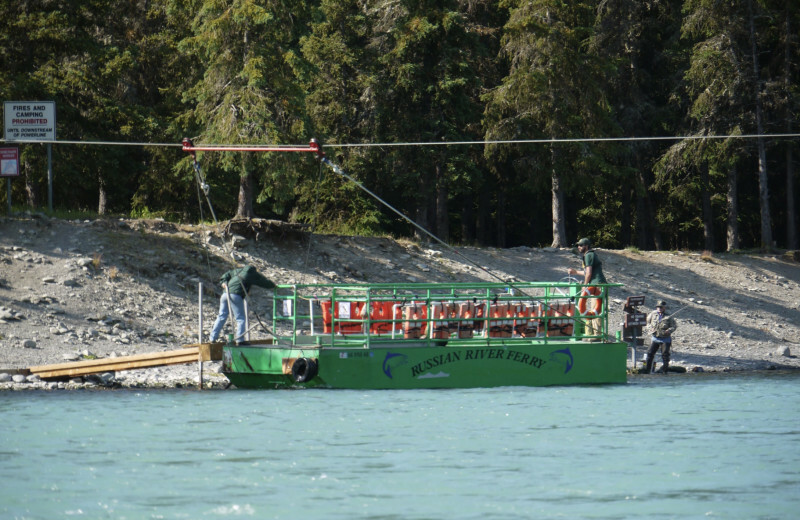 There is no doubt that fishing is the number one activity here on the Kenai Peninsula. 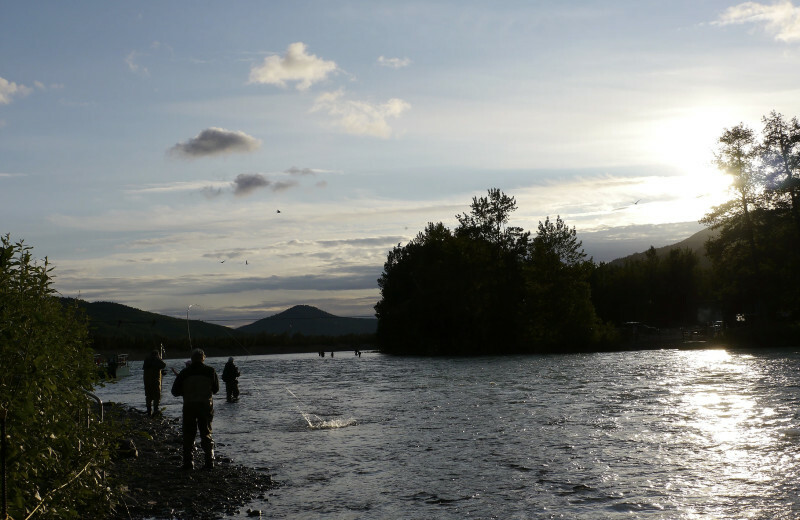 The Kenai River and the Russian River are well-known all over the world for the best salmon fishing anywhere. 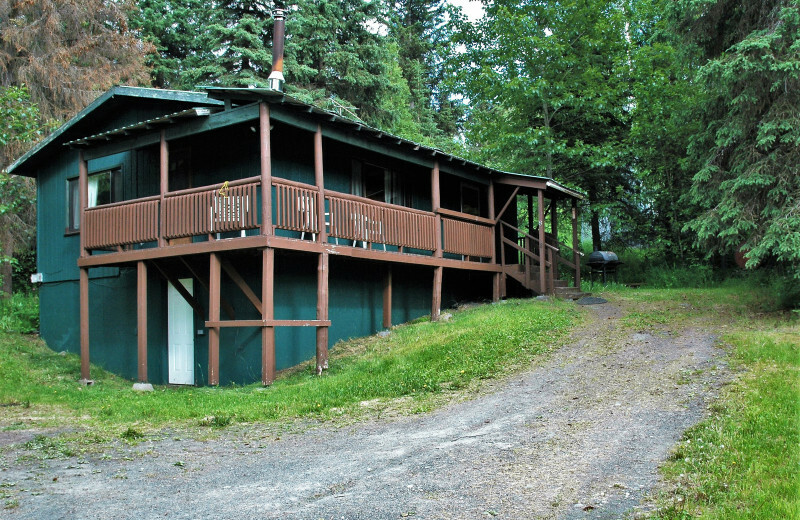 This property is ranked number 2 on Top Kenai, Alaska Fishing Lodges. Read about it here.